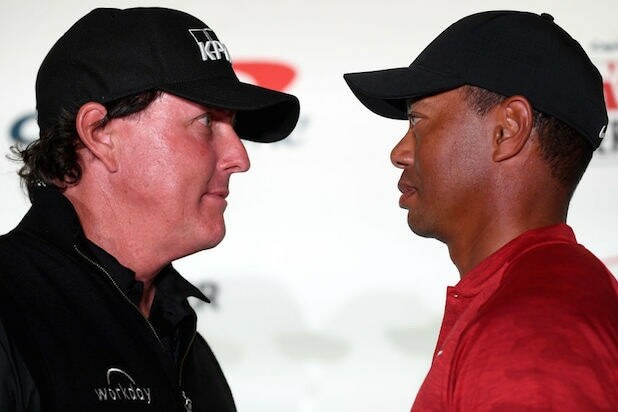 The much-hyped showdown between Phil Mickelson and Tiger Woods that was supposed to cost golf fanatics $19.99 ended up streaming for free on B/R Live, Bleacher Report’s digital destination for the pay-per-view event. 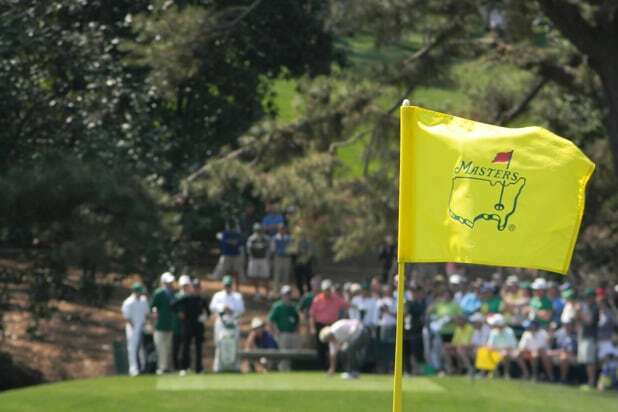 “The Match,” scheduled for 18 holes, went 22 before Mickelson was crowned the winner. It’s unclear who else won and lost. Turner, which owns B/R Live, is now left to assess how much it lost by streaming the match for free, and to decide whether it will issue refunds to customers who paid for the match before it became available for free. Turner did not immediately respond to requests for comment on whether customers who paid for the match will receive refunds. Turner put up the $9 million purse for the match, Golf Digest reported. B/R Live had technical difficulties at the start of the event, an unapologetic grab for viewers during what is traditionally a slow day for TV. It was not clear how many people were able to watch the match for free. Bleacher Report’s website was slow to load for TheWrap when the match began around noon PT, but when it did appear, the event was available for no charge. There was no opportunity to pay the expected $19.99. The $9 million match started badly for Mickelson: He lost $200,000 in a side bet with Woods. About an hour later, though, Mickelson won a $100,000 bet. And then, as the course grew darker and colder, he outlasted Woods to win in a game marked by obvious mutual respect between the pair. The match, dubbed “Capital One’s The Match: Tiger vs. Phil” was distributed by WarnerMedia and produced by Turner Sports. The AT&T-owned company will distribute the match through Turner’s B/R Live, DirecTV and AT&T U-verse, as well as on other cable, satellite and telco operators in the U.S. and Canada. Both Woods and Mickelson were mic’d for the entire event. The side-bet money is expected to go to the charity of the winner’s choice. The match’s technical innovations included what was billed as the world’s biggest drone, which broadcast sweeping 360-degree images of the match. So this is free on B/R Live?